An amazing adopt I got from rileyy! I decided to call him Aren (pronounced uh-ren). 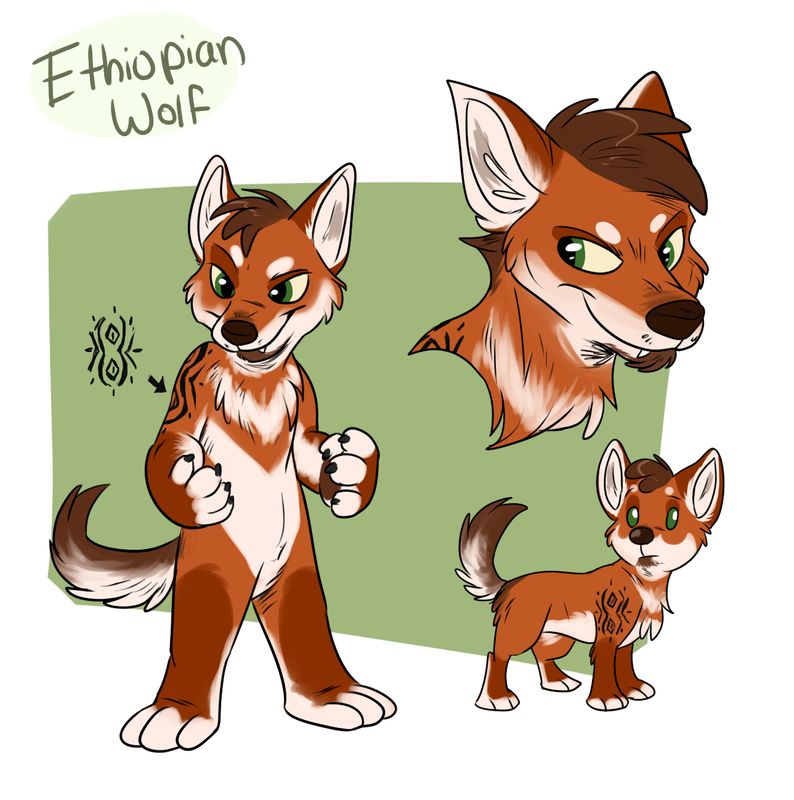 True story: I fell in love with this character design the second I saw him, I wasn't going to go for it though until I woke up panicking at 7 this morning because I had a dream that someone else had bought him. Some things are just meant to be!